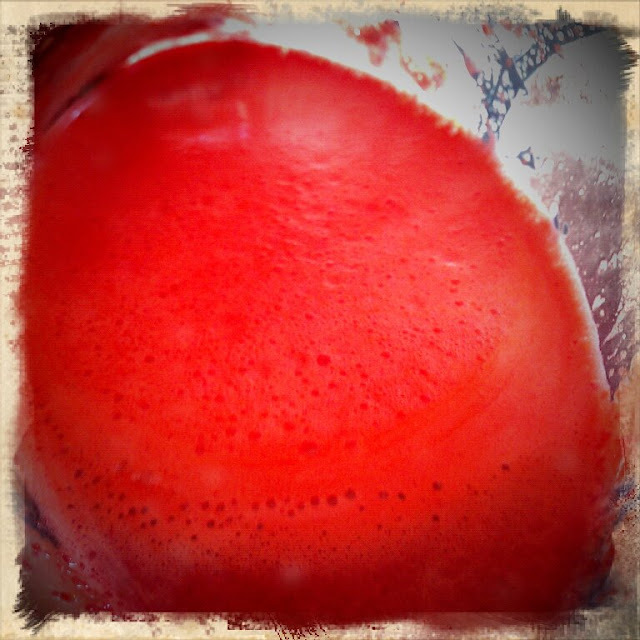 A Peek Inside Teebs Kitchen: Juice! Juice! Juice! United States. Italy. UK. 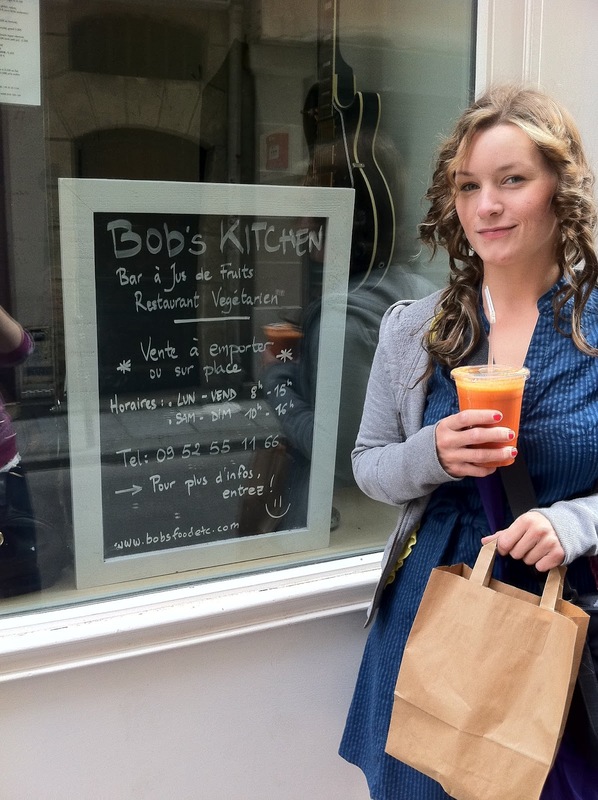 France... does't matter where you go, it seems everyone is juicing. My first fresh juice experience was at Jamba Juice. 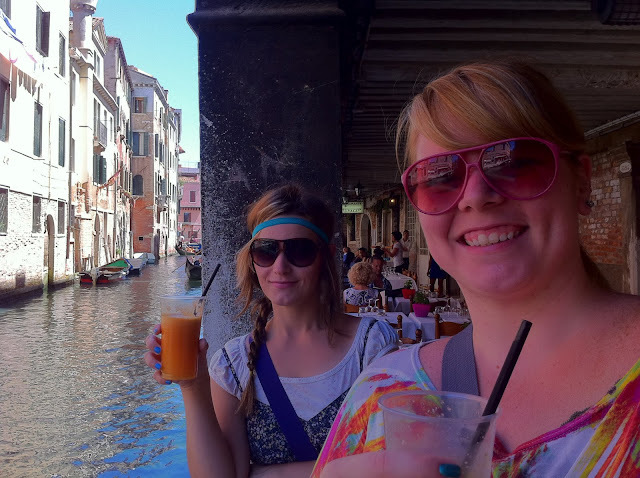 My sister was working there and she would let me have sips of her carrot/orange/lemon mixture. It was so refreshing! Simply Orange, as good as it may be, doesn't even compare to fresh juice!